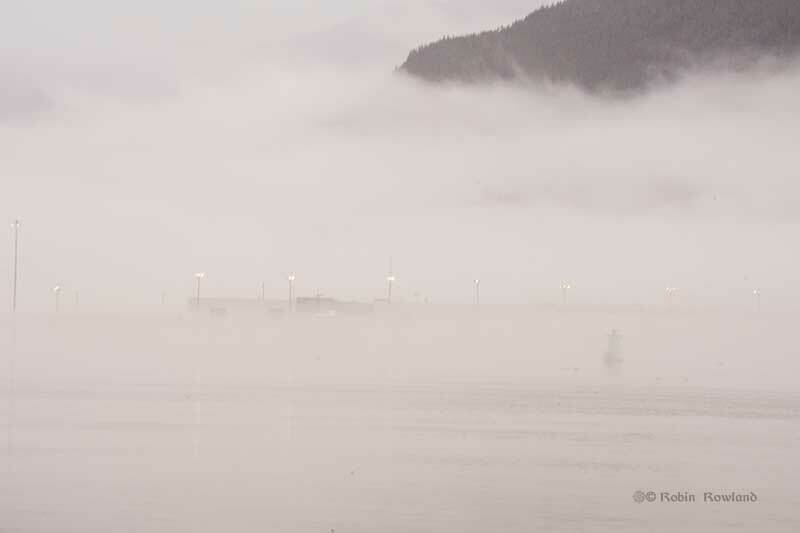 I was in Prince Rupert and Port Edward, BC on Friday, May 29. 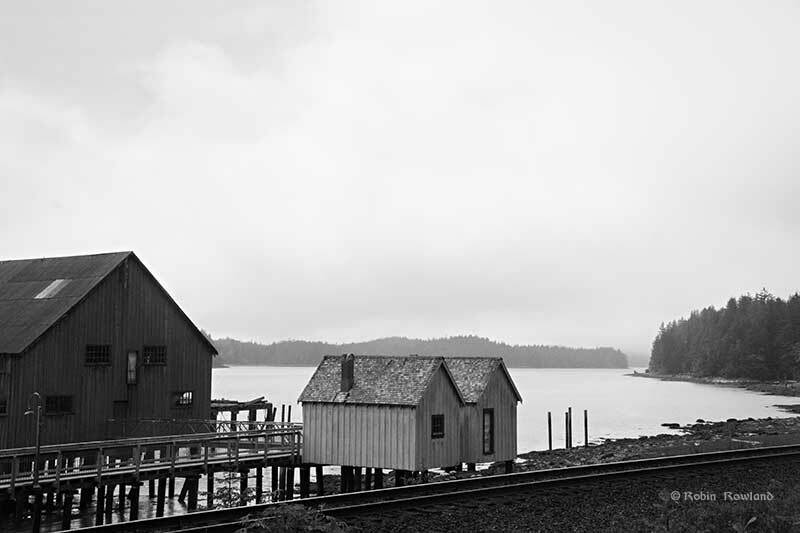 I was able to pay a brief visit to the North Pacific Cannery National Historic Site. 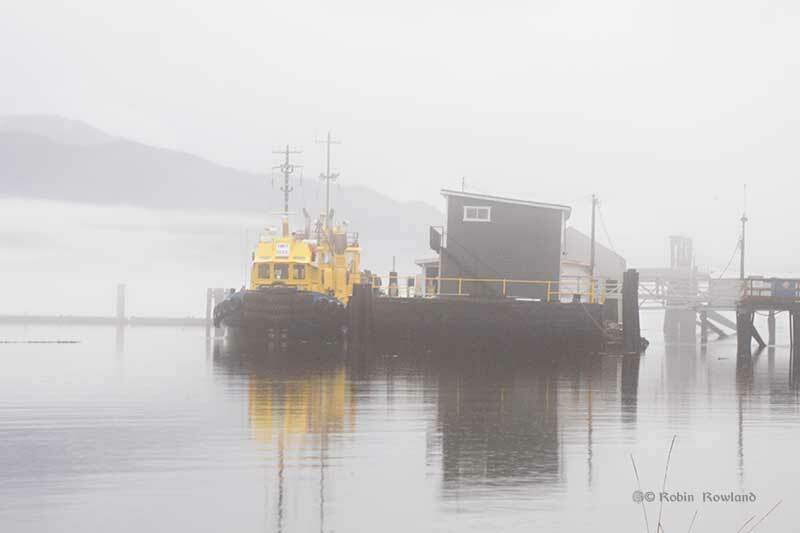 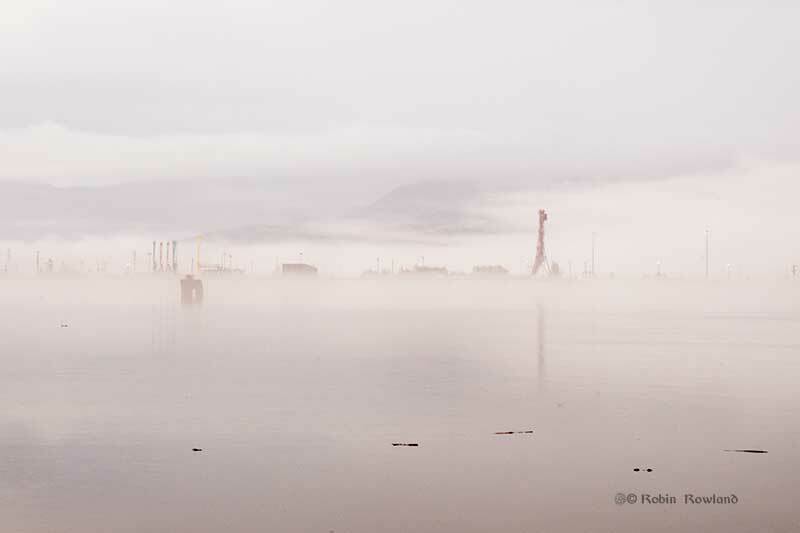 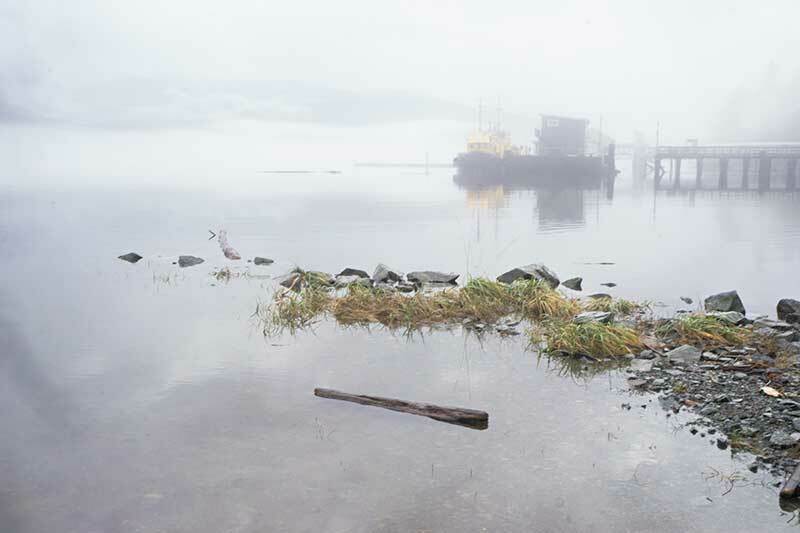 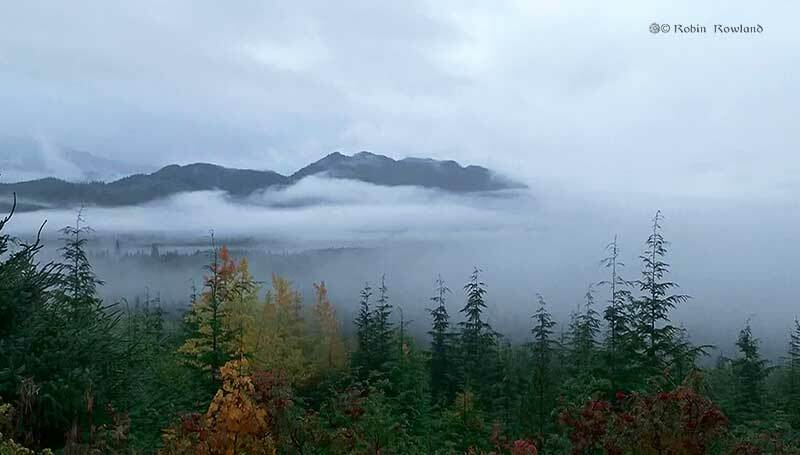 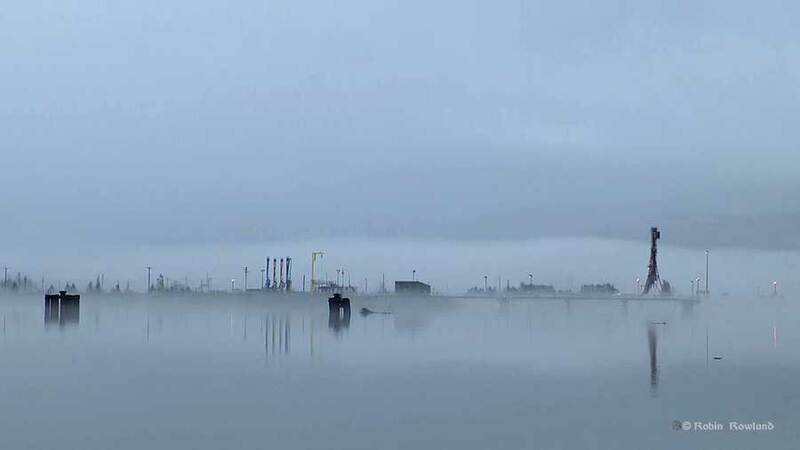 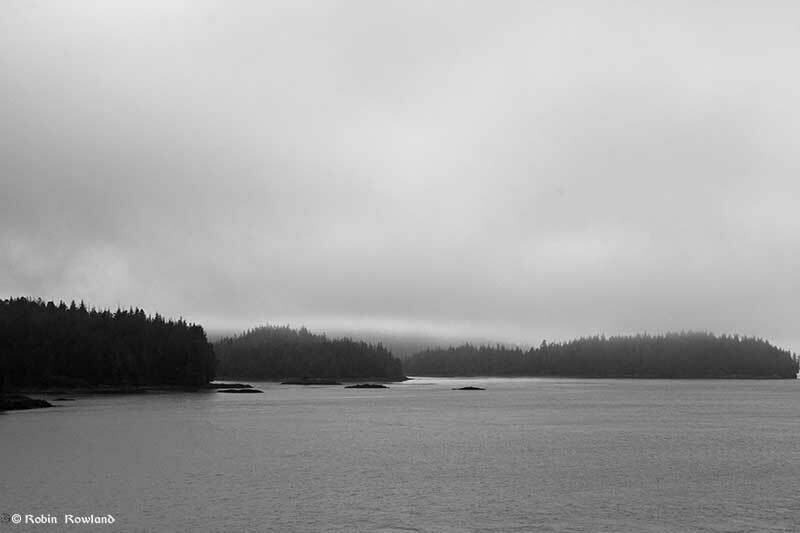 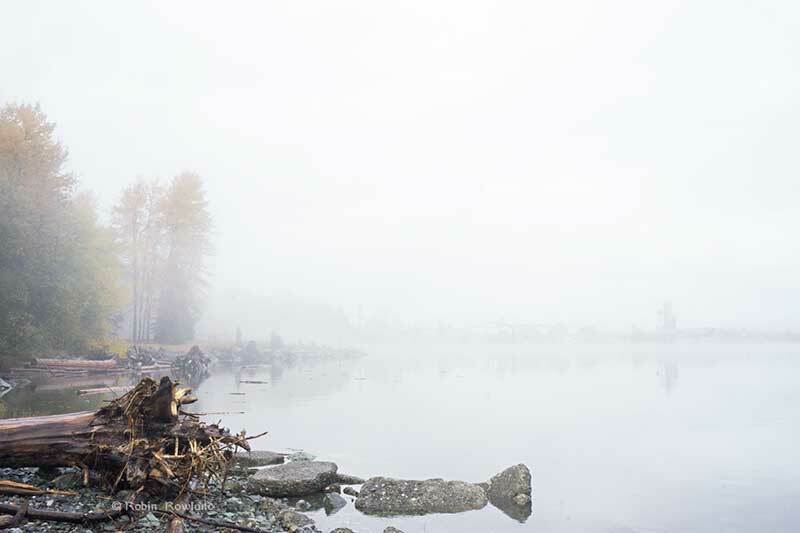 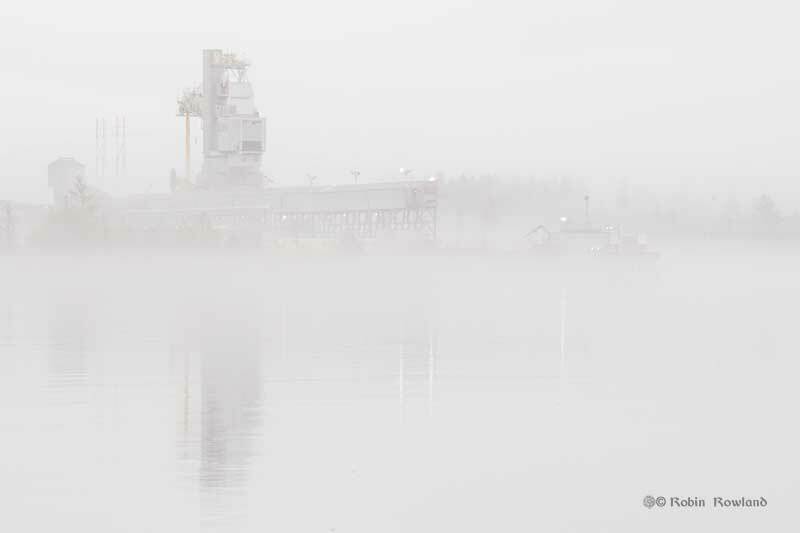 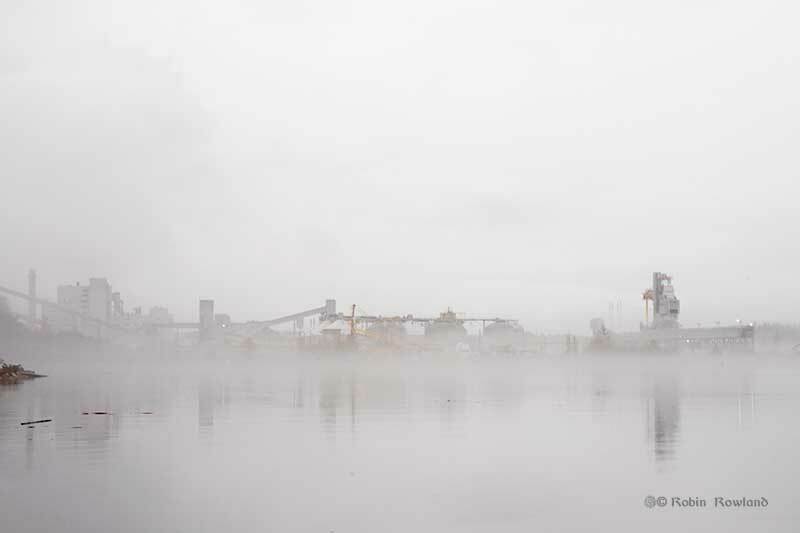 I had always wanted to see the site, but in the past my visits to Prince Rupert were either in the winter, when the site is closed, or I was too busy filing to clients to have the time. 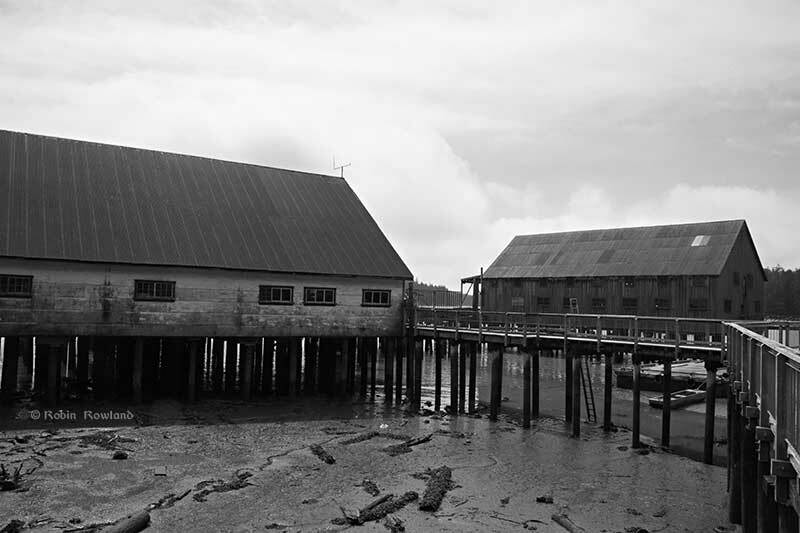 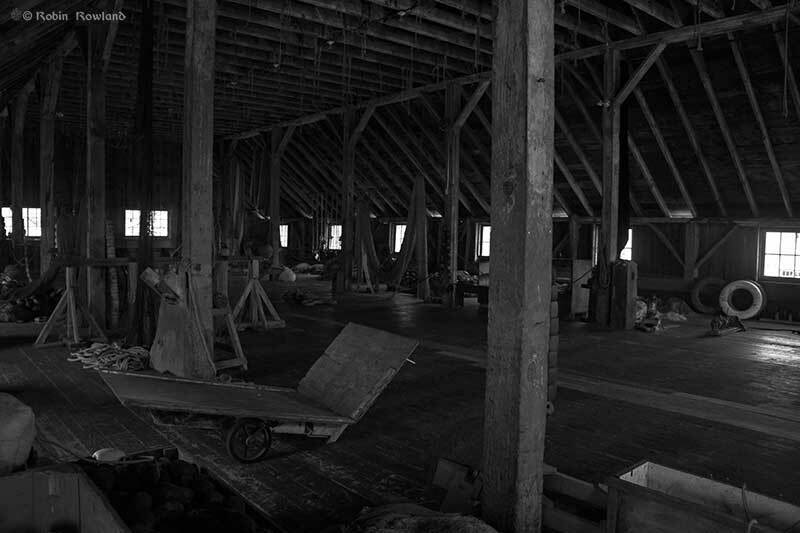 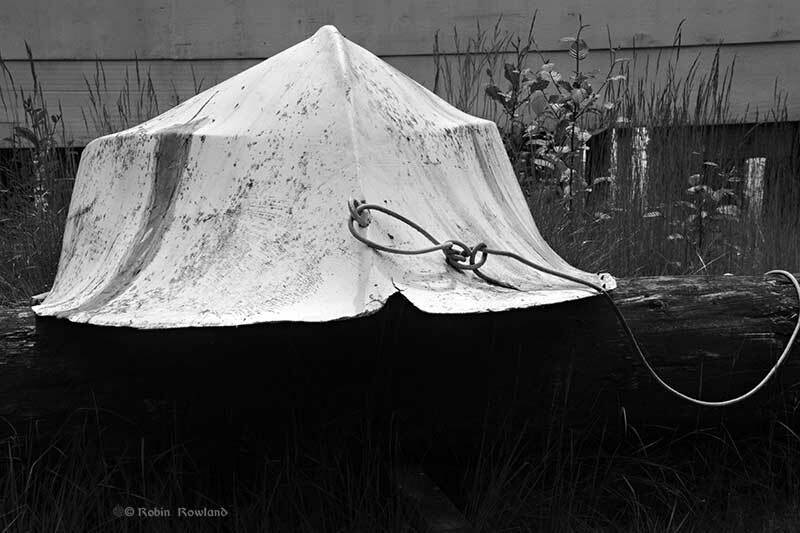 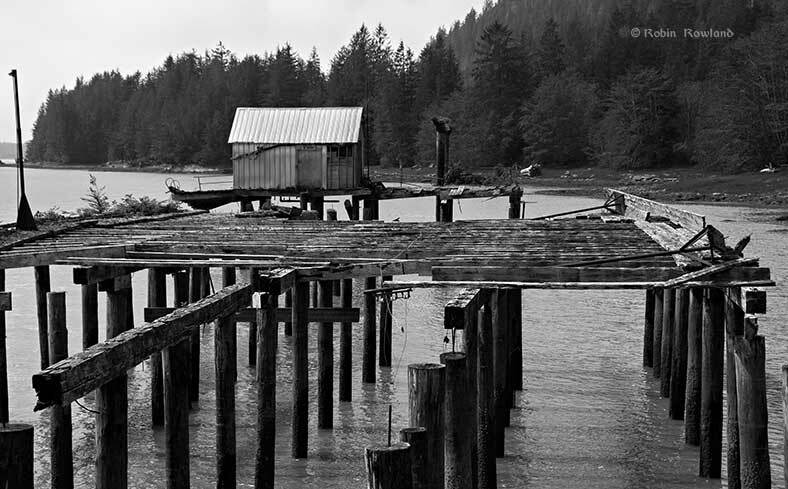 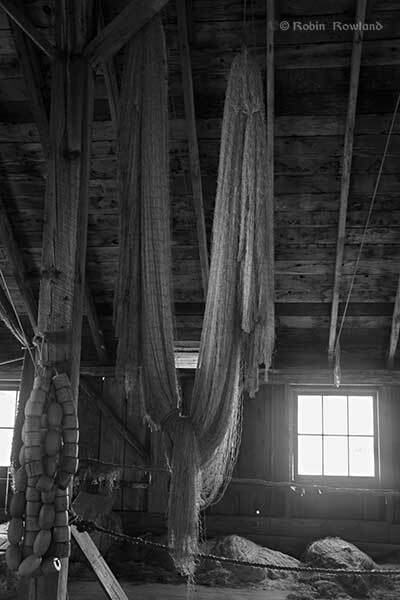 So here are some of the photos I took, converted to black and white, appropriate since the North Pacific Cannery was the longest running cannery on the west coast, operating from 1889 to 1981. 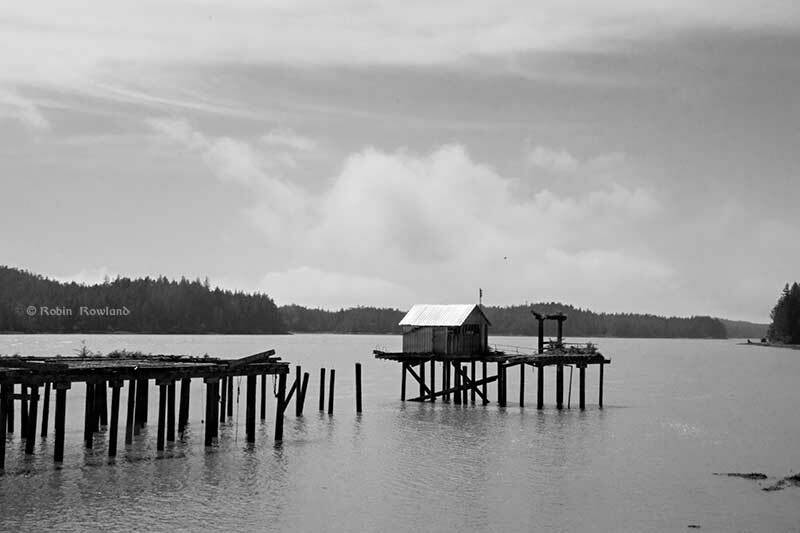 It was named a National Historic Site in 1987.